Our long time relationships with the Electric Providers allows us to negotiate and deliver the lowest electric rate that’s right for your business. Electricity rates fluctuate with wholesale electricity and natural gas markets. Commercial rates are only good for the day they are offered. Search for Texas business electricity rates with our Business Electricity Matrix which allows decision makers to monitor, analyze, and lock in a low fixed commercial electric rate by comparing different term lengths with different start month dates. The Matrix also allows you to shop by your individual businesses energy consumption size (measured by the electric bill amount) so that you can get the lowest price possible for your property. 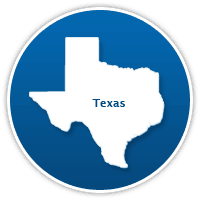 Shopping for low commercial Texas electric rates has never been this easy!